Combine a hunger to dance with a vision to create and the confidence to lead—this is Steven Valencia. Whether it is his relationship with his dancers or his creative partnerships with cultural placemakers, his leadership has always been noticed. 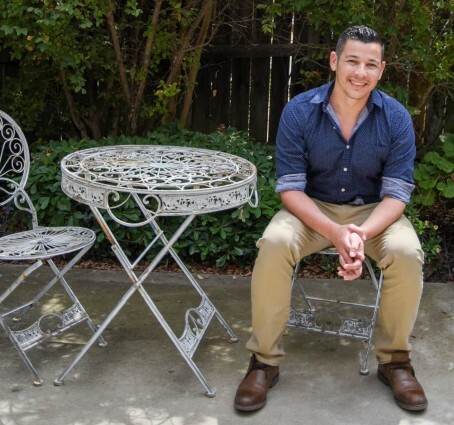 Three years ago, Steven Valencia founded his own company, CALIDANZA. This new professional dance company--- an amazingly tight knit team of 24 dedicated young men and women---have unveiled his newly created works--grounded in tradition but with contemporary movement and subject matter. “Calidad”--quality--is part of what makes Calidanza unique. 2016 was a banner year for Calidanza. 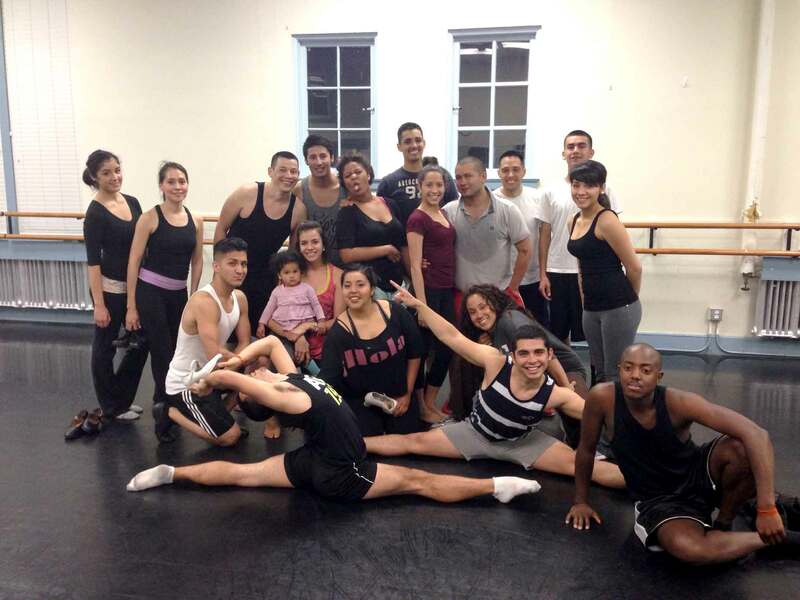 Valencia was awarded two area grants--The City of Sacramento Cultural Equity Grant and The Sacramento Region Community Foundation chose Calidanza to be one of only seven financial recipients of their Transforming the Creative Economy Strategic Initiative. Always moving the ball forward, Valencia has added two exciting new visual aspects to current projects. Showcasing his original choreographies in brand new hand-designed costumes created by area fashion designer Rory Castillo is a first. Castillo is an award-winning designer who has dressed numerous Hollywood figures--as one dancer said- "It's time travel--- each piece has it's own story --it is like wearing a piece of art pulled from Picasso or Michelangelo." Fantastical light art by George Holden, area Liquid Light Show Artist (Grateful Dead, Santana,Van Morrison, SF MOMA) is also being featured. Holden began his career as a light show artist in San Francisco in 1966 and is recognized as one of the pioneers. Dave Pier, Executive Director of the Harris Center for the Arts in Folsom, CA says, "Steven has strong roots in Sacramento's Latino community and has been able to coalesce energy, excitement and enthusiasm around his artistic projects which reflect both traditional cultural traditions as well as a new artistic voice reflecting his experiences growing up in the United States." Steven’s cumulative efforts and dedication to cultural affirmation through folklórico led to his being honored in 2011 as one of ten Californians to receive The 2011 Maestro Award from The Latino Arts Network of California. The Latino Arts Network (LAN) partnered with the California Arts Council to "identify and honor individuals who are masters of cultural practice who have demonstrated a commitment to community-based work and who have distinguished themselves as Masters in their field." Steven started dancing at an early age in the late 1980s in one of Sacramento's in-school arts programs and continued through college. He is a young veteran of ballet folklórico in northern California and made his national reputation as the Artistic Director for the Instituto Mazatlan Bellas Artes de Sacramento from 1998-2012. He continues to offer children’s classes in addition to leading his profession company. Through his own training and search, he has always passed it forward.